J.H. Rudolph & Co., Inc. is an active member in the communities we work and live in. 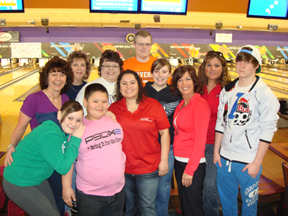 Our employees consistently volunteer time and effort for numerous community events. We believe that the better our communities are, the better we are!